Hi! Thanks for all your good ideas! 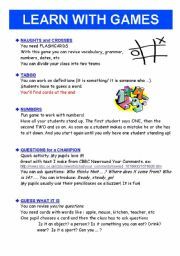 Here is a list of games I love doing with my pupils! Hope you´ll like it! 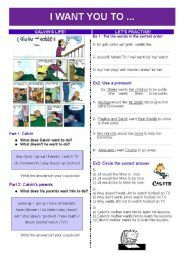 Worksheet about the film The Incredibles. 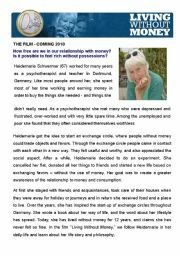 This worksheet is about the beginning of the film. 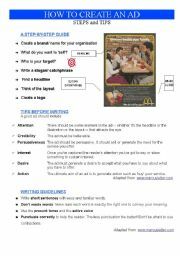 Guidelines and tips to create an ad. 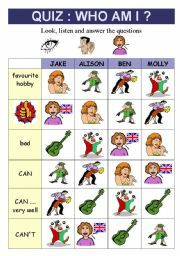 this worksheet goes with exercises. Here is a text about school clubs in America. 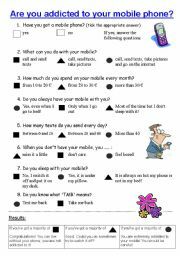 here is a questionnaire about mobile phones and text messaging. 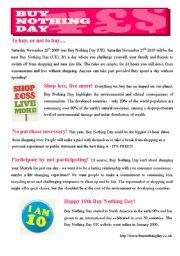 It is a compilation of the questions prepared by my students. 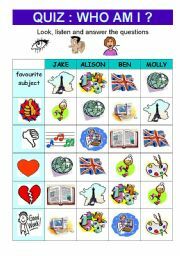 QUIZ: A good way to practise CAN / CAN´T, revise be good at / bad at ... FOLLOW-UP ACTIVITY: Cast for a musical in London. 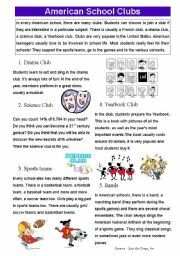 Students have to decide who will take part in the musical and they will explain why they should be part of it.